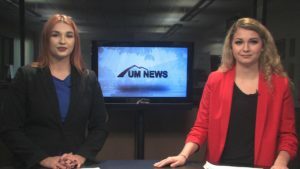 This edition of UM News shows what one local organization is doing to help get millennials out to vote, how UM honored one of Montana’s former senators, and how a Missoula production is changing the script for the first time in its seven year history. 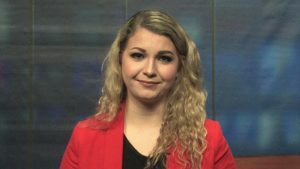 This week’s show was produced by Jon Allen and directed by Kip Vetos. This edition of UM News shows what one local organization is doing to help get millennials out to vote, and how UM honored one of Montana’s former senators. This weeks show produced by Jon Allen and directed by Kip Vetos.